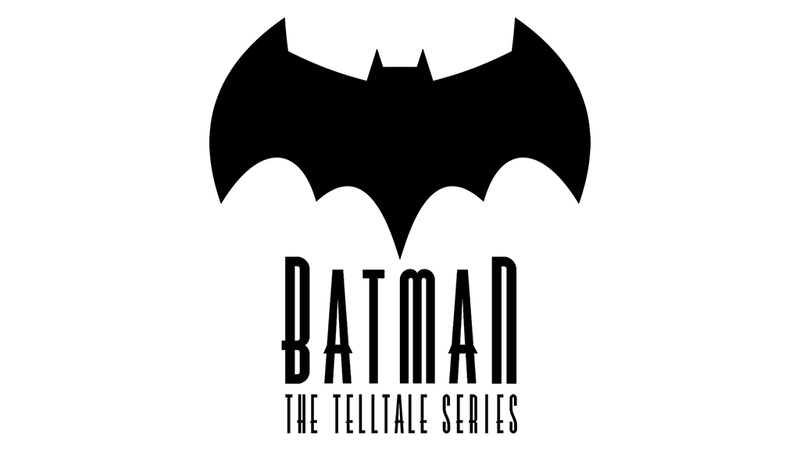 The first episode of Telltale Games new Batman series willbe available for download on August 2nd on all platforms. The trailer for the game is now here and you can watch it below. There will also be a retail version of Batman: The Telltale Series in stores in September that will include a pass to download all chapters that have not been released at that point. Watch the trailer and download the first episode on August 2nd.